This beautiful and very well-maintained 2 bedroom apartment is located in the popular Belgisch Park. A friendly shopping center situated just around the corner with a variety of shops, supermarket and local restaurants. The beach and dunes are just a few steps away. Several parks within walking distance as well. Tram 9,1 and bus 21,22 and 23 connections. Nearby organizations like Europol, NATO, new ICC offices and Shell. The apartment has double glazing and wooden flooring throughout, high ceilings, two balconies, a modern touch with lovely original features still present. 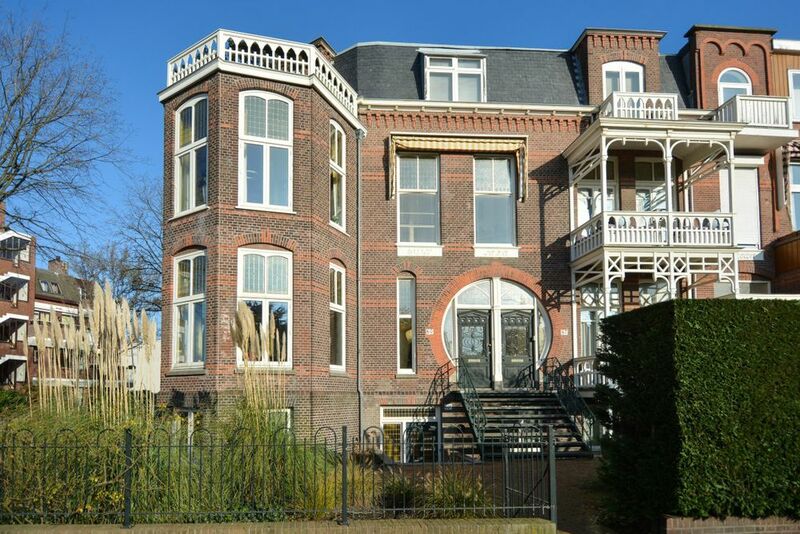 Zoek je een geschikte school in de buurt van de Badhuisweg in Den Haag?